These rugged eGo eCig Cases will protect your vaping investment - and look good while doing so! But just because they look good and are of solid construction; it doesn't mean they cost the earth - check out the low price! Carry fully assembled eGo 900mAh vaporisers with ease + extra batteries! Compartments for eliquids, chargers and other accessories. Keep everything you need in a single case - and at these low prices, get 2 - one for general use and another for special occasions or one for a vaping buddy; remember we offer flat rate shipping!!! 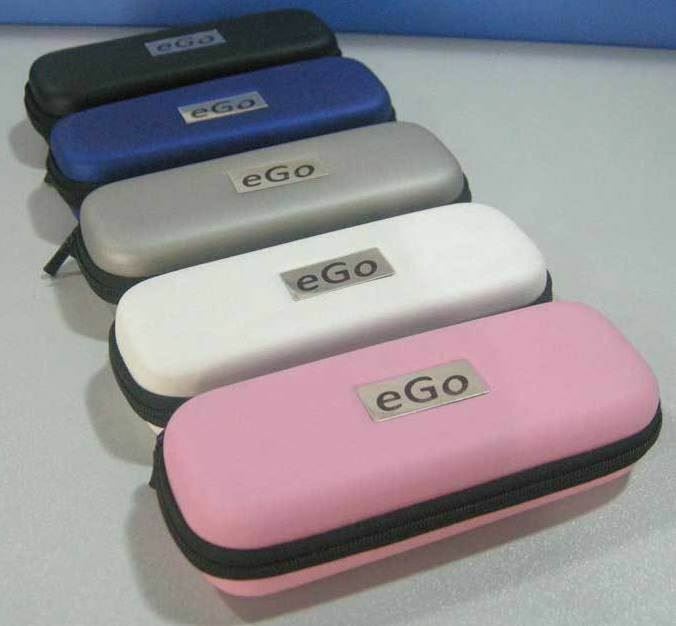 Our eGo eCig Cases are covered by a 3 month warranty.